It’s been a while since I posted and for that I am so sorry! I feel like I haven’t caught up from being sick over the winter and now I only have less than 10 weeks until my baby boy comes! AHHHHHH!!!!!! I’m still baking, cooking, and you name it in the kitchen and last week I found the only recipe I’ve made with coconut flour that actually turned out AND tasted good! I know, I as shocked too. I happened to have a couple bananas that were begging to be baked into something. I thought of making pancakes, or banana cake, or regular banana bread, but I am really trying to cut back on my sugar intake and going completely ‘clean’ again. Cause let’s face it, I have been giving in to my cravings…a lot…and I’ve been craving things like ice cream and oatmeal butterscotch cookies…..
Now I know coconut flour can be expensive and that’s why I’m so worries about baking with it and it not turning out..cause that’ happened one too many times. But for some reason, I had faith in this recipe. And it only uses 1 cup of the flour, so I felt as though I could sacrifice that, and I am SO glad that I did! I even meant to share some with my gluten-intolerant mother-in-law..but the boys and I loved it so much, we ate it all in two days. Next time… next time. Lightly oil a bread pan before lining with parchment paper. In a medium bowl, mash the bananas. Add the honey, oil, vanilla, and eggs. In a small bowl, sift the coconut flour and add baking soda, salt, and cinnamon. Pour the batter into your prepared bread pan and spread evenly. Bake for about 1 hour and 15 minutes. Top and edges should be a nice brown color. Let cool in pan for about 15 minutes. You can slice and eat right away! I ate it with butter, but if you’re going completely clean, just use honey! I did need ketchup. I didn’t buy any. 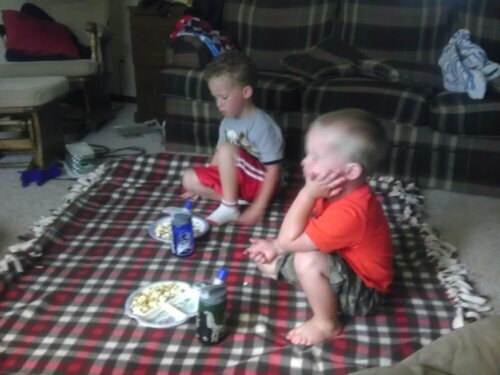 And now my kids are kethcup-less with their chicken nuggets, tater tots, and hot dogs…it’s a sad day at our house when there is not enough ketchup to go around. Then, one day, it occurred to me. Why don’t I make my own ketchup? DUH! This was a complete break through for me. And with my pregnancy brain lately…almost everything is a breakthrough for me. As you may have already guessed, I started Pinterest-ing and found hundreds thousands many recipes for diy ketchup. There’s kinds you can ‘can’ (thought that sentence sounded weird with to ‘can’s in a row..) However, I just wanted something I could whip up and throw in the fridge. I looked at a couple that had some weird ingredients and that doesn’t work. I need something that I will always have the ingredients for. Keep in the fridge for 3-4 weeks. You can use the container you mixed it in (I mixed mine up in a Pyrex), or buy a special squeezy bottle for your ketchup, and even using an empty ketchup bottle from the store would work too! So, this morning I felt like baking some muffins for the kiddos and since my youngest was having a tantrum for and hour in his room, i figured, what the hey, now’s my chance. Off I went perusing my Clean Eating Pinterest Board. The first recipe I came across (that I had all the ingredients for) was mine. And it’s good thing I stocked up on pumpkin last fall!!! These were super easy, grain, egg, and oil free. (if you want them to be gluten free, make sure you buy gluten free oats). 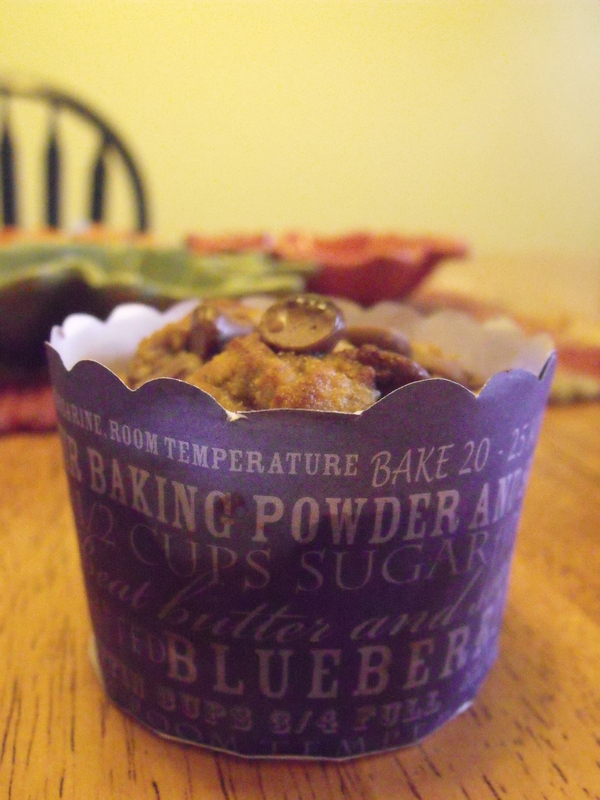 You can really get creative with these muffins too! 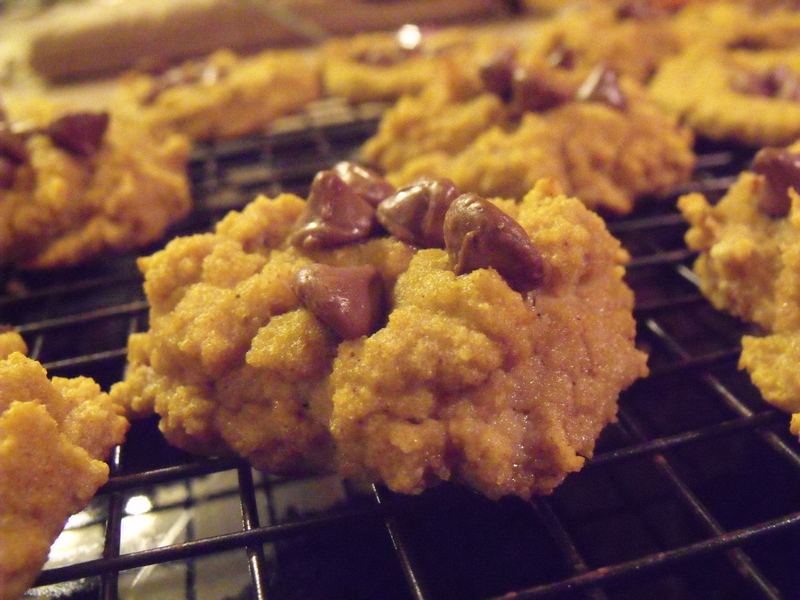 You could add chocolate chips (yum! 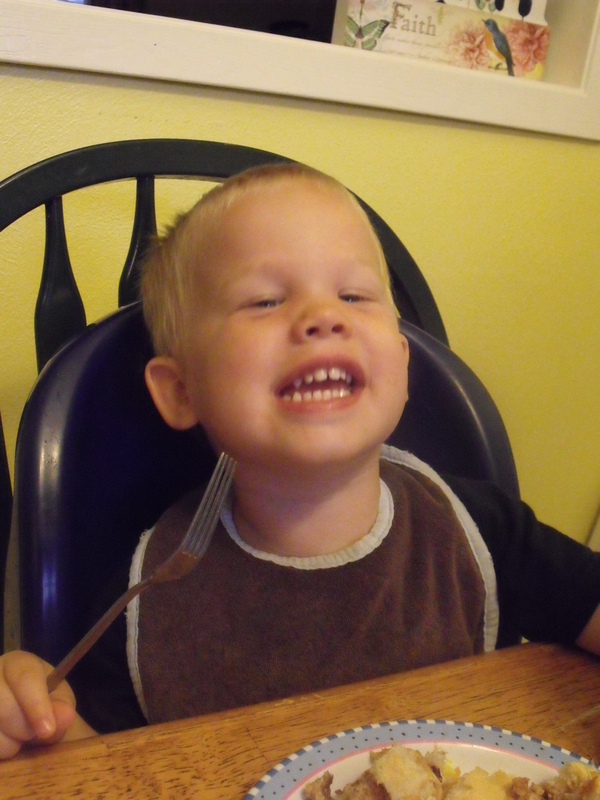 ), banana, cranberries, raisins, nuts, different yogurt flavors, anything really! 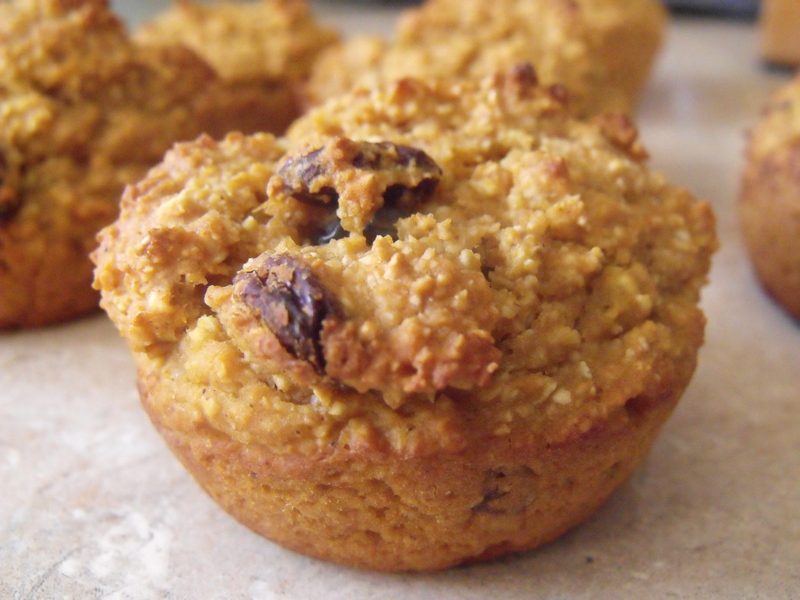 In a blender or food processor, blend the oats until they look close to a flour texture. Pour into mixing bowl (a kitchen-aid would probly work, I used a regular bowl and a whisk) Add the rest of the ingredients, except for the 1/2 cup of add-ins and mix/whisk together until well blended. Then add the add-in of your choice. 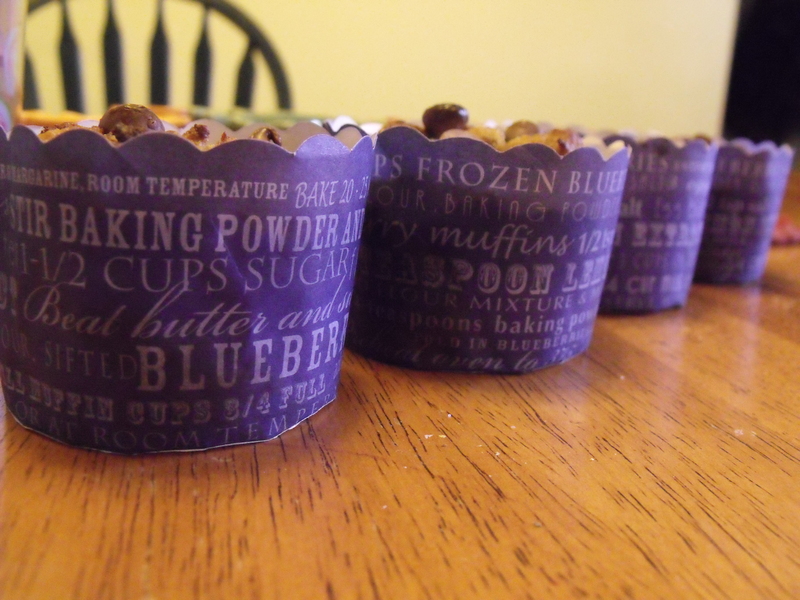 Divide the batter between your 12 muffin cups. Bake for 20 minutes or until toothpick comes out clean. I’ve been trying a lot of new things this week. Between dinner, baking, working out, and crocheting, I’ve been one busy momma! 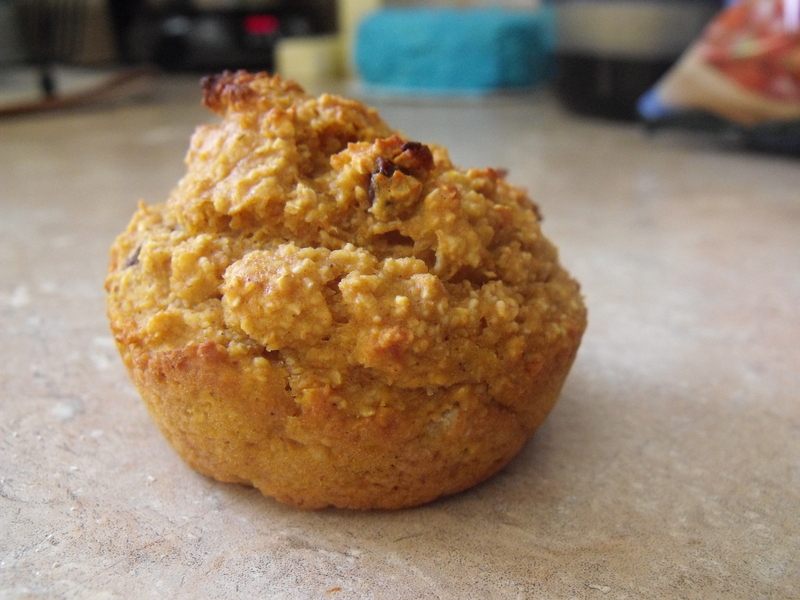 And not only am I baking delicious treats, as usual, I’m trying gluten free treats! It just makes me feel so good to make something that EVERYONE can eat. Even those with celiacs. And since this gluten intolerance has been becoming more of an issue lately, I want to contribute to that side of the eating spectrum as well. 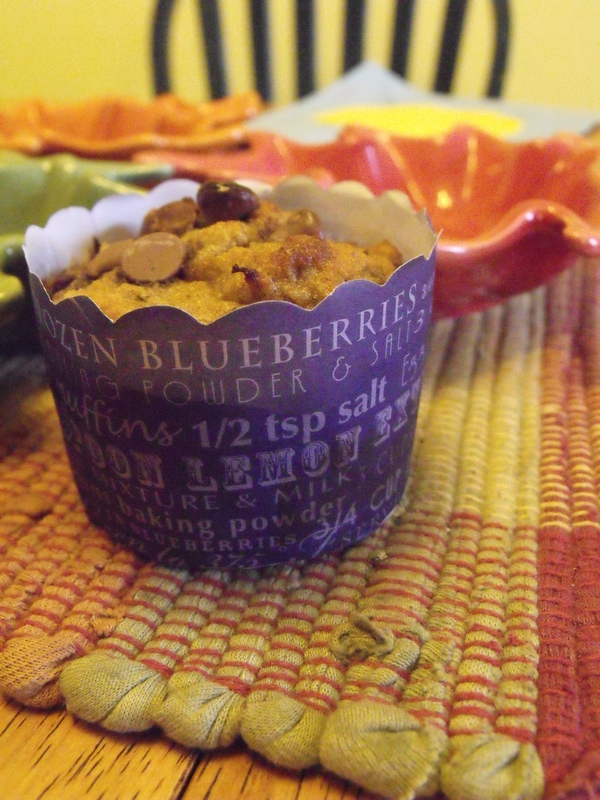 I do have to say, I was probably just as excited to use my muffin cups that I bought from the Wilton Tent Sale with Beth. In a large bowl, whisk together eggs, coconut milk, honey, salt, and vanilla. Combine coconut flour, baking powder, baking soda and cinnamon in a sifter and sift into egg mixture. Whisk together until there are no more lumps. Stir in melted coconut oil. Fold in bananas and chocolate chips. Batter will be thick. 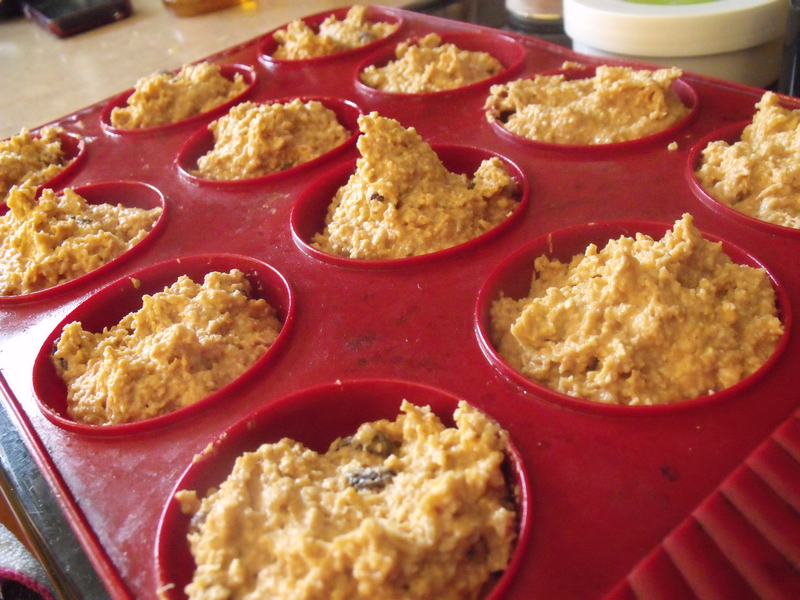 Spoon batter into prepare muffin pans. Bake for 15-18 minutes or until muffins are golden. Cook for about 10 minutes and Enjoy! Well, I’ve done it again. I made a clean (which also happen to be gluten free) treat for myself last night, and it did NOT turn out. I’ve done this countless times. I really want something yummy AND healthy. Is that too much to ask for? Most recipes I try aren’t sweet enough or are too sweet, but in a weird way. Not a sugary sweet, since I don’t use granulated sugar. It’s hard to explain, but it’s weird. And I don’t like it. So I’m trying it again. 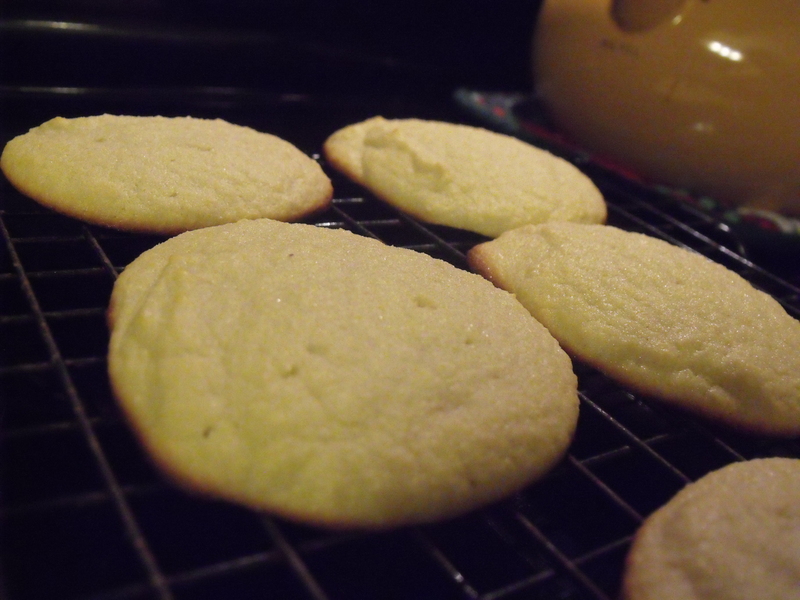 Vanilla Coconut Flour Cookies. Found here. 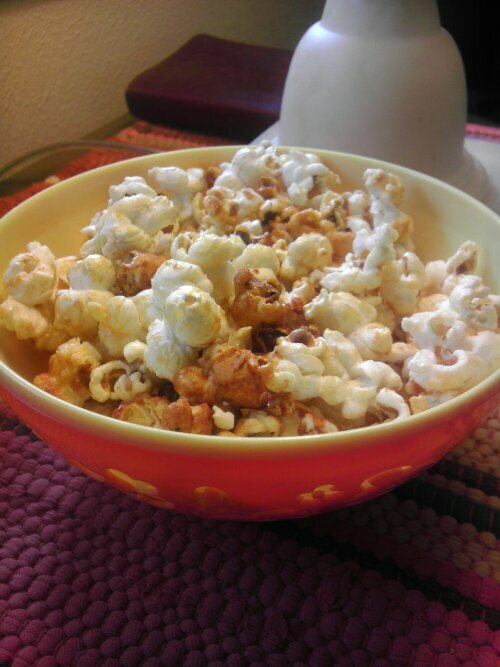 I whipped them up quickly after dinner and was so excited to have a yummy healthy treat!!! And right before Halloween. Maybe I won’t splurge on candy this year…well, let be real. They were…okay. Don’t get me wrong, they tasted good. The texture is something to get used to, especially for someone that’s never baked with coconut flour. But if you are someone like me that is used to sugar filled goodness, these will wake up your taste buds! 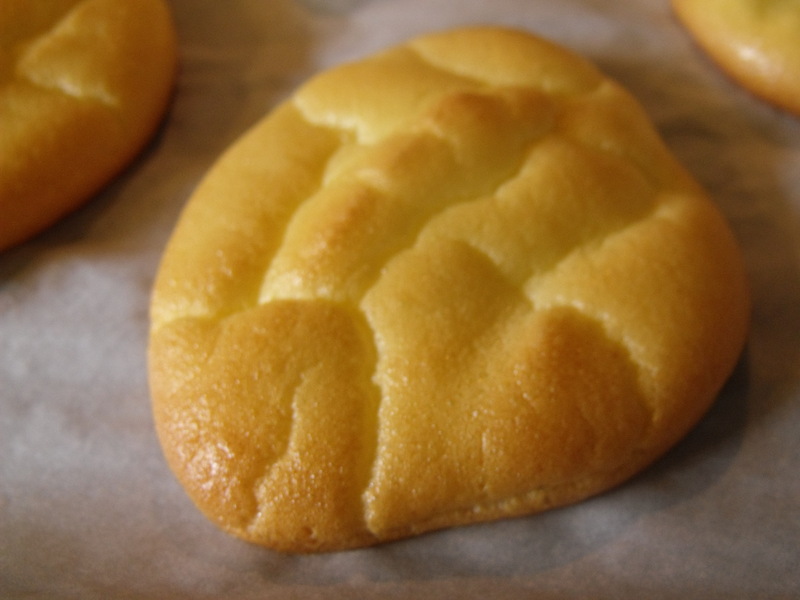 The texture is definitely different from any baked thing I’ve ever made, but don’t let this discourage you, try, try again. In a food processor, beat the eggs thoroughly. Add coconut milk and honey. Pulse a few times until combined. Add dry ingredients and pulse gently until combined. Taste your ‘dough’ to see if you like it. If it’s not sweet enough, add some more honey. Dashes of ginger, nutmeg, allspice, cinnamon, and cloves, to taste. Top with a few chocolate chips before baking. In case my life couldn’t get any more interesting, I have been having issues eating bread/wheat products. Whether I buy whole wheat bread or make my own pizza crust, I just odn’t feel good after I eat bread-y stuff. Do I think I”m gluten intolerant? No. Why, you may ask? Because I only have a problem here and there, but overall, (and I’ve noticed it more since eating clean and not eating bread carbs a whole lot) I get really bloated and feel sick for quite a while after eating whatever it is I ate that was made with flour. Mostly it’s bread, muffins, pizza crust, etc. I have not had an issue with say cookies or treats like that, but I also don’t eat as much of sweets in one sitting as I would bread. 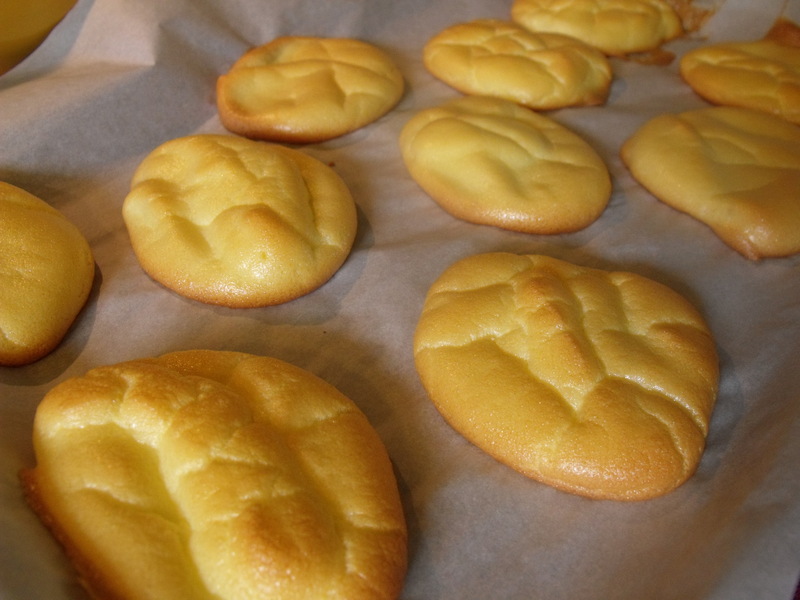 A while ago, (on Pinterest, of course) I found a recipe for cloud ‘buns’, made with cottage cheese and eggs. ….Really? How could cottage cheese and eggs replace buns? It’s protein. Not carbs. It didn’t add up in my head. But not long ago, I tried it. I was making some Crockpot Ceascar Shredded Chicken, (note to self: crockpots work better when turned on) and only had four burger buns to use for my hubby and two kids, and not enough time to make my own rolls. So I was off to make these for myself. The recipe said to make them and store them overnight, but I didn’t do this and they were still yummy. I’ve made them twice now and the second time they seemed to turn out a little better. So, if you’re not sure at first, try them again, you may be surprised! I managed to fit 10 on one pan! Separate eggs. Put egg whites in bowl of stand mixer and egg yolks in a blender. 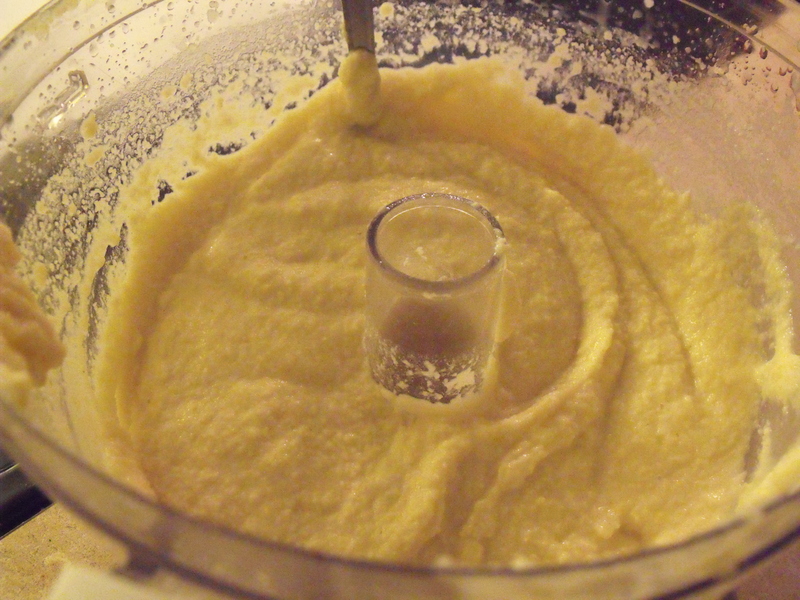 To the egg yolks, add the cottage cheese and sweetener; blend until smooth. Carefully fold egg whites with the yolk mixture. Spoon the mixture onto the lined cookie sheet. They should be about the size of a McDonald burger bun. Bake for about 30 minutes or until golden. This may take more or less time, depending on your oven. Let cool completely before storing in an air tight container or ziploc bag. Note: I used these as burger buns and they worked great! This has nothing to do with the buns..he’s just cute!